Hey guys! If you follow me on Snapchat or Instagram (If you're not following me on Instagram @rebeccashoresmua and add me on snapchat rebeccakshores), you've probably seen me wearing a teal green lisptick before, and it was Melt Cosmetics Lipstick in Blitzed! Since I enjoy wearing Melt Blitzed so much I thought I'd share my thought on it with you guys! Disclosure: I bought this product myself, this post is not sponsored and no links are affiliate links. The Melt Cosmetics lipsticks have a very matte finish. At first I was wary of trying them out since I had heard they were so dry, but I love the formula. They are a similar texture to the Mac Retro Matte formula, so it's a very dry formula that gives that gorgeous matte look to the lips. I love a very matte lip, so if you're a fan of the Mac Retro Matte formula you'll love these, if you're not a fan of Retro Matte or very dry lipsticks you'll probably want to pass on this lipstick. I do find this formula to be somewhat drying, as with more very matte lipsticks so I make sure I have exfoliated my lips well and wore a lip treatment the night before. You can check out my how I care for my lips tutorial here if you want to see my lip care tips. The packaging is a demi-matte black tube with "Melt" printed on the side. It's rather light weight and feels a bit cheap. Personally packaging isn't what I shop for when looking for a product and it's an indie brand so I usually expect a less luxurious packaging. The quality of the lipstick is great, the quality of the packaging it okay. I make purchases for the product, and Blitzed is very pigmented, opaque, and has the very dry matte texture which I prefer. All the Melt Cosmetics lipsticks retail for $19 for 3.2g of product (to give you a reference MAC lipstick are 3g), so they are a good size. The price seems a bit steep for an indie brand, but the quality is great and I plan on getting more. Pros: Fun & unique color, long lasting, matte finish. I wear this lipstick more than I thought I would and I have no problem wearing it out of the house. Melt Cosmetics Blitzed, for a green lipstick, is quite wearable. It's one of those colors that makes me feel great so if I want a power lip color I'll put this on. Since the formula is so matte I always wear Mac Prep and Prime Lips under the lipstick so it applies smoothly and is less drying, which I also do with the Mac Retro Matte formula. The Melt Cosmetics lipsticks last quite long as well, I get about six hours of wear time with talking + drinks, as with most lipsticks they are no match for anything oily so a salad with a vinaigrette or pizza is going to kill your teal pout. With the very matte formula I get no feathering and it does transfer slightly if you're planning on giving teal kisses. Overall it's a great long lasting lipstick and I really enjoy this lipstick for both the color and the formula. I find Melt Cosmetics Blitzed to be high on the list of wearable unnatural lip colors! 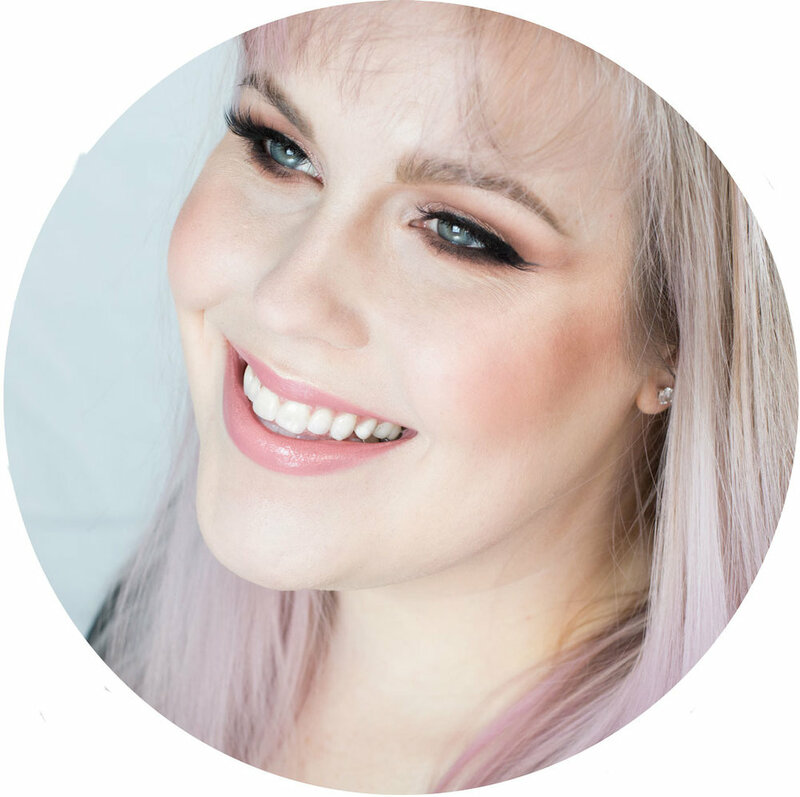 I've also found that Melt Cosmetics has great products in general, if you'd like to see a tutorial I did with the Dark Matter Eyeshadow Stack you can check that out. Blitzed is also vegan, not tested on animals and it is sold by Melt cosmetics on their website. If you'd like to see more photos of my wearing it follow me on Instagram by clicking here. Would you rock a teal green lipstick? Do you like very matte lipstick formulas? Let me know in the comments!